• We opened two new corporate Citizens chapters at Northwestern Mutual and Associated Bank. • We added 4 new school chapters and now directly serve more than 3,500 participants. • We made 8 new Citizens matches. Congrats to all who received their new buddies this year. We look forward to seeing your friendship grow over the years. • We have 86 active Citizens participants and trained 15 new Ambassadors. • Thanks to The BeckStephs Team, our Citizens members raised over $3,200 at our annual Friendship Walk! 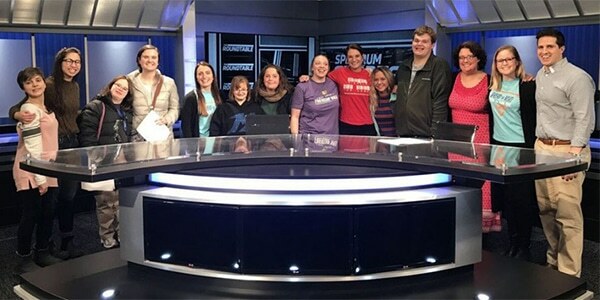 Great job everyone and we hope to see you again at our 2019 Friendship Walk on May 4, 2019! 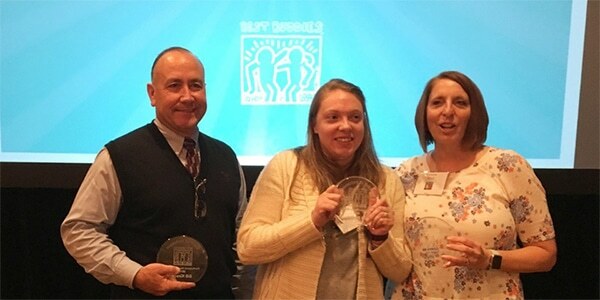 • Congratulations to Citizens participant, Brianna Powers, and her family who received the Van Handel Spirit of Inclusion Award at our annual Leadership Breakfast. 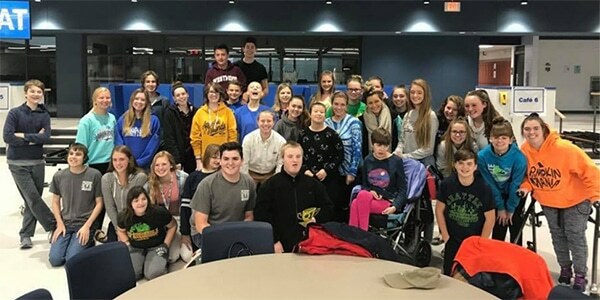 • Our annual Best Buddies Friendship Walk, Golf Outing presented by Eggers Imprints, and Leadership Breakfast raised more than $266,000 for our local programs and brought together 2,000 people to support inclusion. 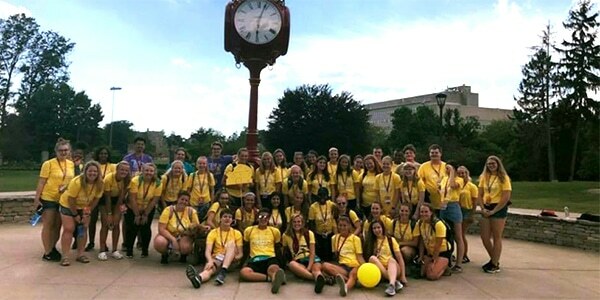 • We sent 62 chapter leaders, 5 Ambassadors, 3 volunteers, and 5 staff to Best Buddies Leadership Conference. 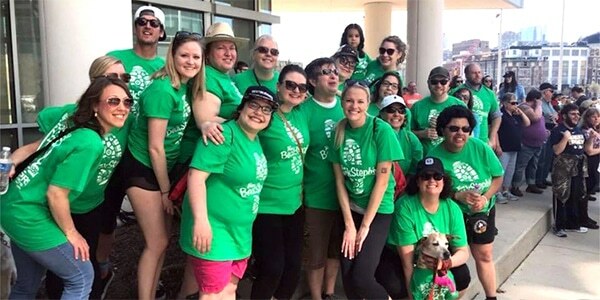 • We brought together more than 1,500 of our program participants at our annual All-Chapter Dance, Brewers Game and Tailgate, and Jump for Inclusion. • We introduced a summer programmatic event series! We hope to continue these events for Citizens next summer. • Nearly 200 student leaders participated in our Local Leadership Training Day, Project: Inclusion. • We held 16 events for our Citizens participants to attend. Thanks to all who attended! 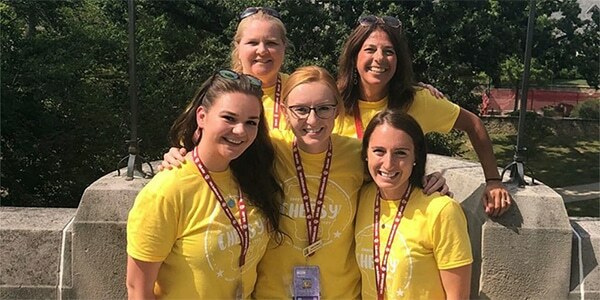 • We welcomed four new faces to our staff, including State Director, Laura Brackett, Director of Development, Caroline Tyson, and two new Program Managers, Kate Slattery and McKenna Carrigan. • Finally, we directly impacted more than 30,000 parents, teachers, students, and community members this year through our local events, social media, and our local friendship and leadership programs. Without your support, none of this would have been possible! We can’t thank you enough and look forward to seeing the impact will make during our 30th anniversary! Share some of your favorite #BBWI moments by tagging us and using the hashtag #BestBuddies30.